Onereddot Fine Wines was established in 2002 with the vision of offering customers a wide variety and the very best quality of wines at competitive prices. 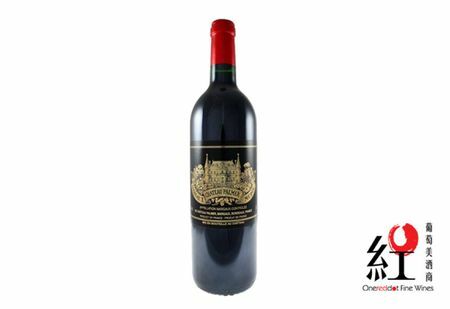 In 2006, Onereddot Fine Wines has set up a retail outlet and office in China and Macau. 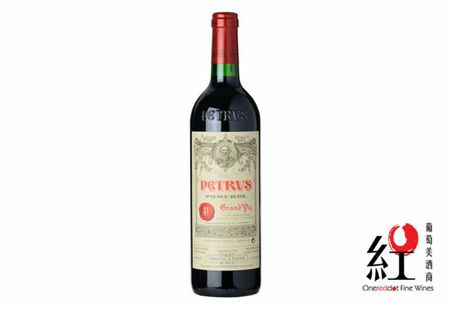 Our goal is to be one of the top wine distributors and introduce the world's finest product of wines to all the wine lovers in Hong Kong, Macau, and Mainland China. 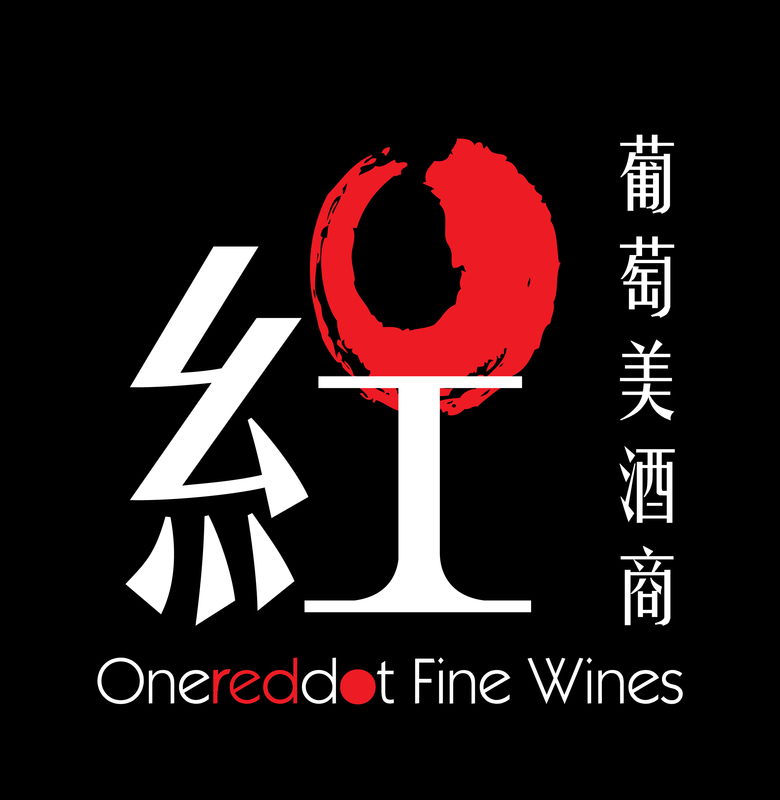 Since its establishment, Onereddot Fine Wines has expanded its customer base to include the entire wine industry in Hong Kong and has gained recognition as a top source for the world's finest wines. 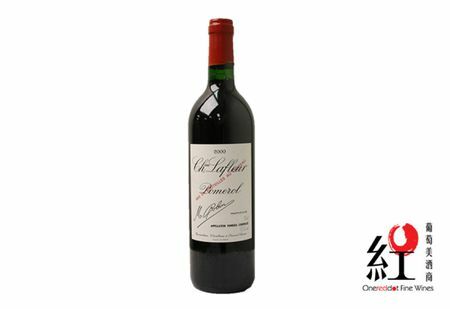 Onereddot Fine Wines has a well-earned reputation for sourcing rarest wines for our clients. 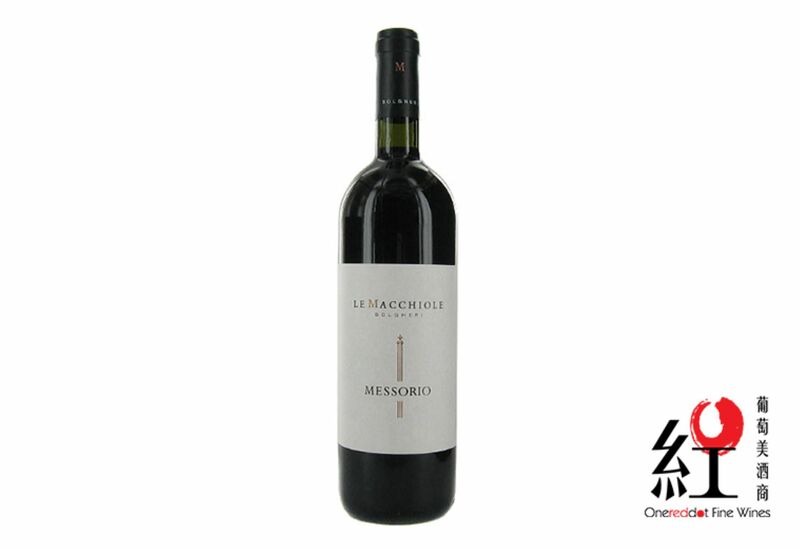 Our number one concern is the quality and condition of the wine, sold to our customers. All of the wines are properly stored under temperature controlled since purchased. Onereddot Fine Wines differentiates itself from other wine merchants as a wine consultant. 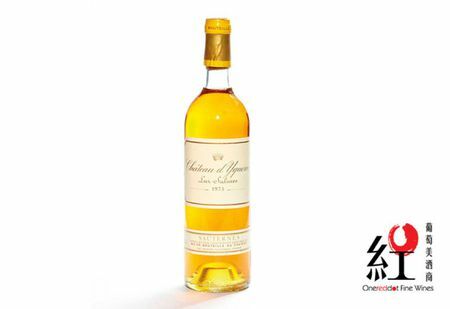 We are happy to advise our clients on wines acquired for both long and short-term cellaring. We will also try to locate special wines not in our current inventory that our clients may be seeking. We also provide other value-added service, including wine tasting events and private wine dinners customized for each client in response to their special needs and requests. 3/F Leahander Centre 28 Wang Wo Tsai Street Tsuen Wan N.T. Beautiful, subtle aromas of berries, cappuccino and black olive are amazing. 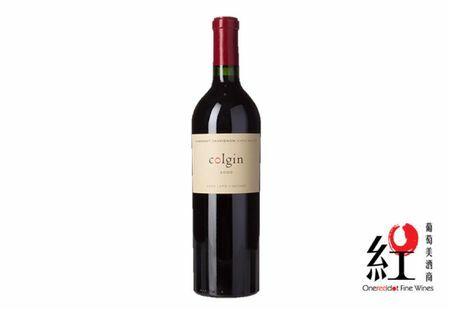 Full-bodied, with ultrarefined tannins and a long, long finish. Goes on for minutes. Leaves me speechless. This is soulful. A Tuscan cult wine you don't want to miss. Merlot. Best after 2012. Only 710 cases made. 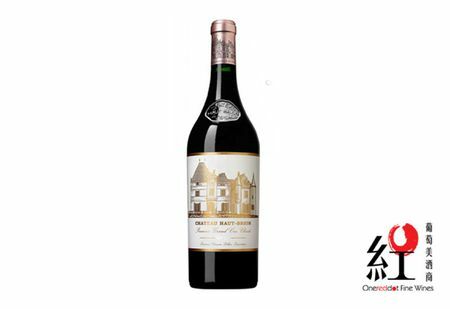 For enquiries, please contact our Wine Consultant at [email protected] or (852) 2408 8320. *Prices and availability of stock are subject to change without prior notice. Onereddot Fine Wines reserves the right to decline orders for any reasons. We provide free delivery in Hong Kong to a single address for purchase over HK$2,000 per order; this service does not included to Tung Chung and Outlying Islands.